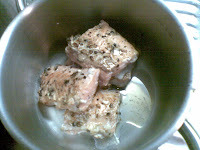 Supper tonight is salmon. I like my recipes to be simple and quick.So I prefer the uses of various sauces in my recipes. 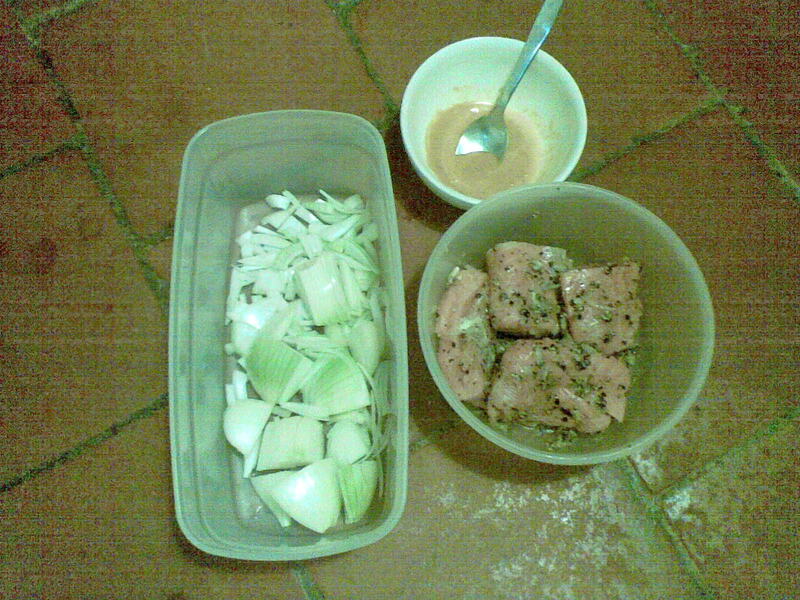 Cut the Salmon into 4 pieces. Rub them with crushed peppercorns,1/2 tablespoon ginger-garlic paste and limejuice and keep for 30 minutes. In a non-stick pan put 1/2 tablespoon oil and fry the fish pieces for 3-4 minutes,turning them till they are light brown in colour. Put them aside. 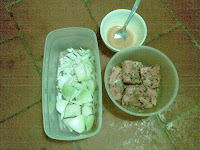 Put the remaining 1/2 tablespoon oil and fry the onion and the rest of ginger-garlic paste till it is dark brown. 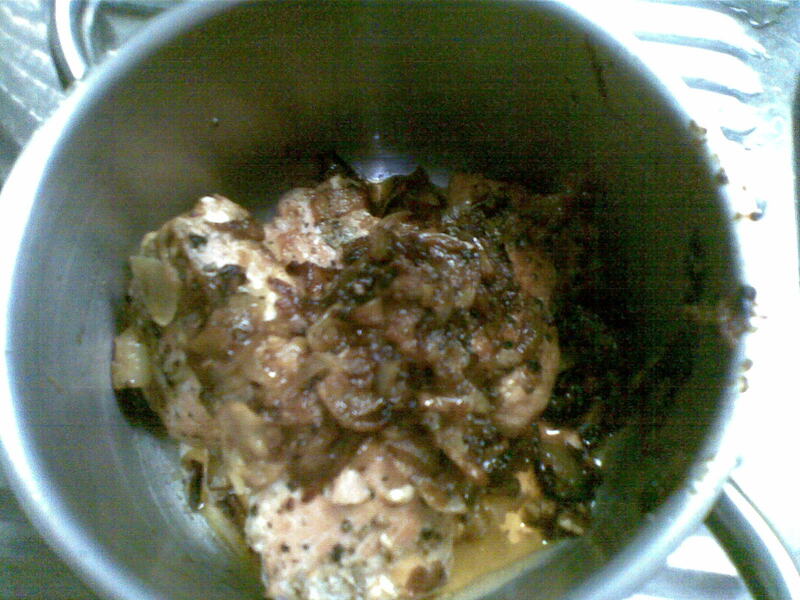 Make a mixture of the special sauce,American sauce, vinegar and 1tablespoon water and add in the pan. Add salt. Put the fried fish pieces in the pan and cover it with a lid. Take away from the stove after 1 minute till the sauce and the oil is seperated. Serve hot.